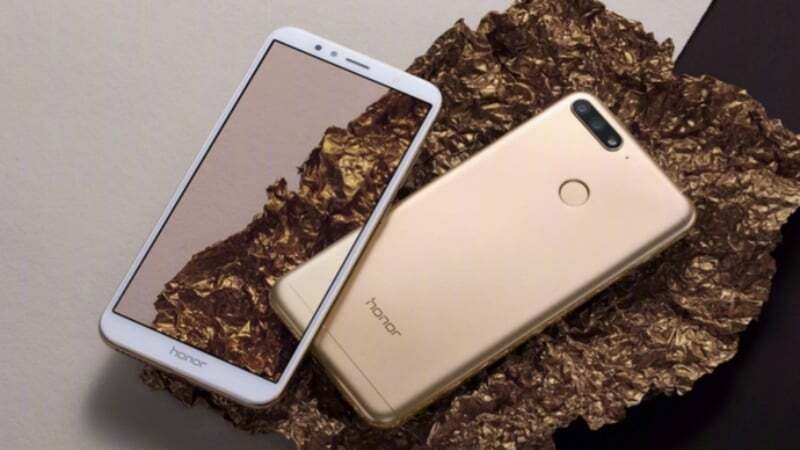 Honor is looking to continue its aggressive product expansion in the Indian market. 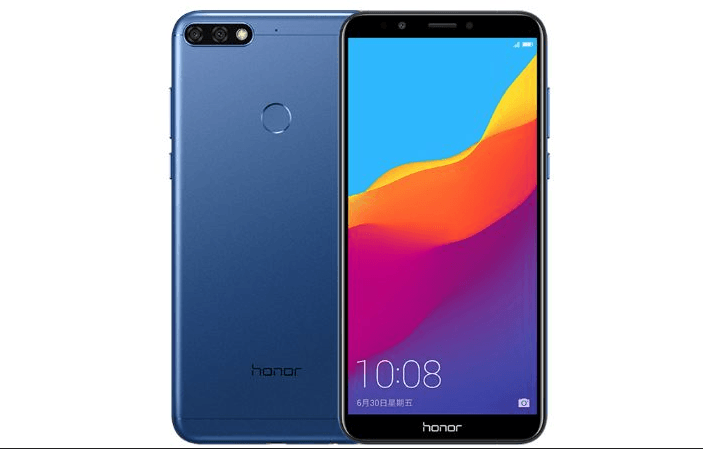 The Chinese company is now all set to launch the Honor 7A and Honor 7C smartphones in India today, and both the devices are expected to retail under Rs 10,000. And the best part is both the devices ship with Snapdragon chipset under the hood. Its been a while since Honor/Huawei launched a smartphone with Snapdragon SoC in India. For the unaware, both the devices are already launched in China. In India, they’re expected to be Flipkart exclusives. The Honor 7C boasts better specifications when compared to the Honor 7A. It flaunts a 5.99-inch HD+ display with a resolution of 720 × 1440 pixels. The smartphone is powered by Qualcomm Snapdragon 450 SoC, which works in tandem with 3GB of RAM and 32GB of internal storage. 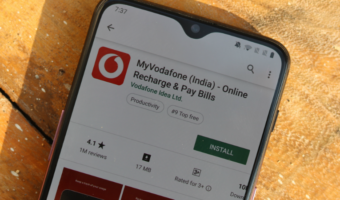 There could be a 4GB of RAM and 64GB storage option, or Honor could launch a 3GB RAM and 64GB storage variant in India. 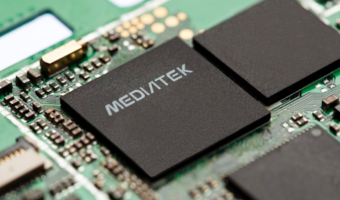 A microSD card comes into play for storage expansion. The USP of the Honor 7C is the dual rear camera setup of a 13MP primary camera and a 2MP secondary depth sensor. The phone offers Portrait mode. An 8MP selfie shooter is on the front, which might also offer a Portrait mode. Connectivity options include 4G LTE, VoLTE, Wi-Fi 802.11 b/g/n, Bluetooth and a micro USB port for data transfer & charging. It’s backed by a 3000mAh battery and doesn’t come with fast charging technology. Honor has placed the fingerprint scanner on the rear side within reach of the index finger. It boots Android 8.0 Oreo-based EMUI 8.0 out of the box. The Honor 7A comes with slightly less powerful specifications as compared to the Honor 7C. It rocks a 5.7-inch HD+ display with 720 × 1440 pixels resolution. Internally, it has the Qualcomm Snapdragon 430 chipset, coupled with 2GB/3GB of RAM and 32GB of internal storage. The 2GB RAM variant comes with a single 13MP camera on the back, whereas the 3GB RAM variant comes with dual camera setup of 13MP and 2MP sensors. Both the variants feature an 8MP selfie shooter. The Honor 7A also comes with a 3000mAh battery and the fingerprint scanner is placed at the back. It also runs Android 8.0 Oreo-based EMUI 8.0 on top. The Honor 7C with Snapdragon 450 SoC is expected to be priced at Rs 9,000, whereas the Honor 7A could start at Rs 7,000. 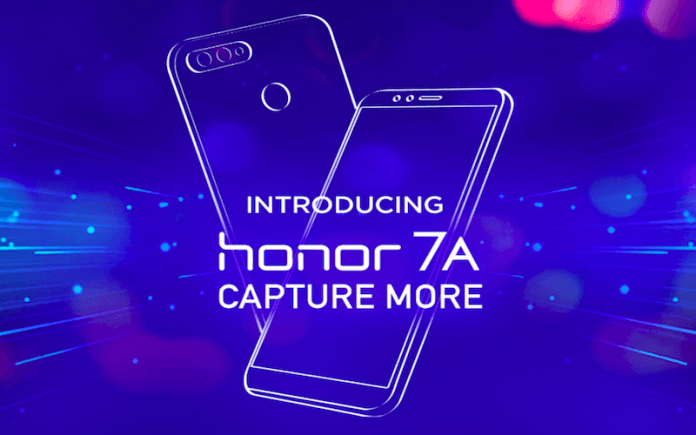 The Honor 7A with dual rear cameras is confirmed to launch in India. 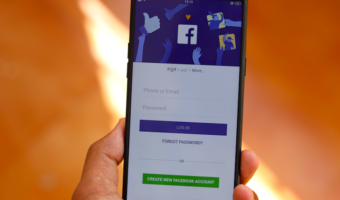 Both the devices could be exclusive to Flipkart in India. The Honor 7C will compete with the Xiaomi Redmi 5 while the Honor 7A will cater to the entry-level segment.